Home » Bali, The Place To Be If You Are Looking for Fun in The Sun! Think about having some fun in the sun, sliding down one of the famous rides in the very fantastic Waterbom Park situated in Kuta Bali. Waterbom Park has a lot of waterslides and water activities for the young and young at heart alike. This is one place that is truly family friendly and can offer you an entire day’s activities that everyone can be included in. There are so many other choices of water based activities you can choose from whilst holidaying in the magnificent island that is Bali. 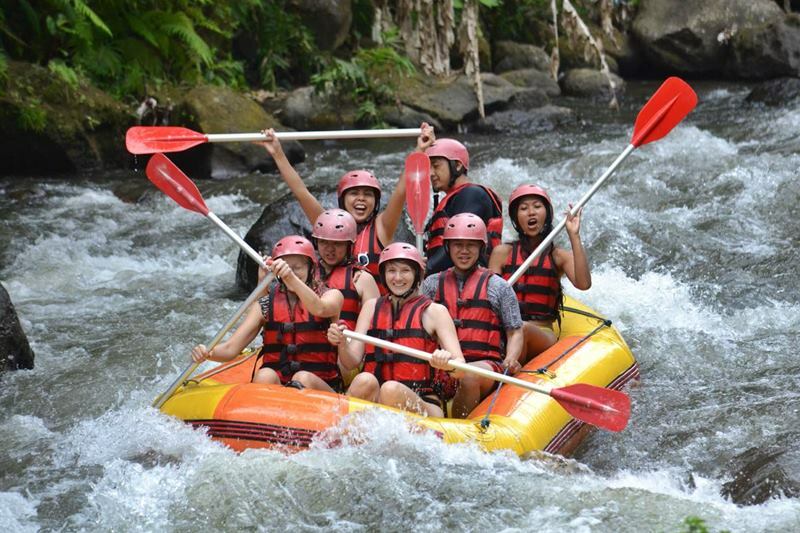 If you are up for a little bit of excitement and adventure, perhaps you can try some of the water sport activities such as Canyon Tubing in the river, or for those a little bit more adventurous you can consider white water rafting. With white water rafting, not only are you in for the thrill of speeding down the river you will be very pleasantly surprised with the raw beauty you will see along your travels, the view is absolutely amazing of the green rice fields or palm trees that line the edge of the river, not to mention the spectacular hand carved rock walls you will witness along your river ride. Depending on which company you choose to take, you will most likely have your lunch included and the transport to and from the white water rafting, I think this is an excellent idea, because after all the excitement and adrenaline pumping along the river you are sure to be hungry and how nice it is to know that everything has already been taken care of for you. If you are really keen and super fit, you can try to do a few of these activities in one day. You can start of with a morning cycle down from the volcano and into your chosen elephant park, have a quick yet nice elephant ride through the park and then off to do some white water rafting. Of course you can do this in one day if you wish to, however if you have the time and are able to do it in separate days, it may make it a lot easier on your muscles, of course it can sometimes work out to be a bit cheaper if you do, try and do all the activities on the one day. While your having family holiday in Bali, we also offers Bali driver services with our Experienced English speaking ability. You may find that with a package like this, your morning tea, and lunch coupled with return transfers may also be included in the one price you are given prior to you actually booking. 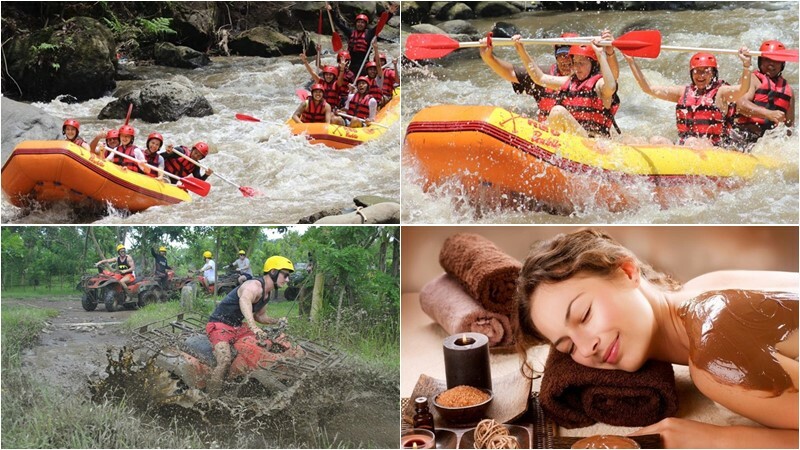 There are several companies that you can choose from when thinking about going white water rafting and I cannot tell you which one would be better than another, however you really can ask questions from your local travel agent or guide, and you can also check with the company as to what their own safety standards are and if your package includes insurance. Once you have asked your few questions you are on your way to so serious fun in the sun. Especially for those of you who are planning to holiday in Bali, and need transportation for your tour and activities, please contact us via WhatsApp +62 878 6196 8073 if you need a Bali tour driver to get around to see the beauty of the island of Bali.